Where I blame myself – patience. Where I blame others – please, patience. 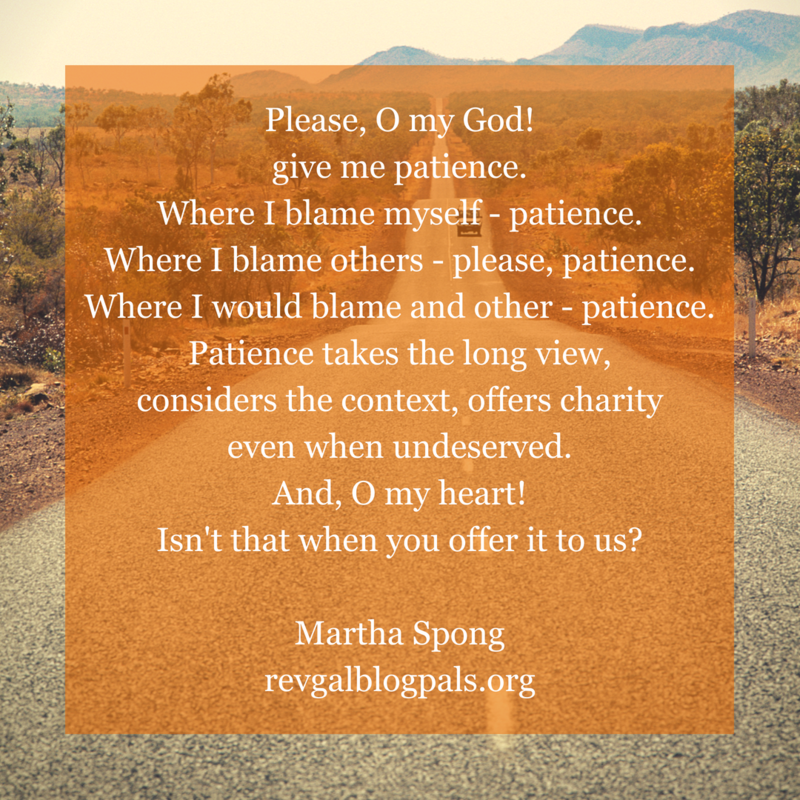 Where I would blame and other – patience. Isn’t that when you offer it to us? 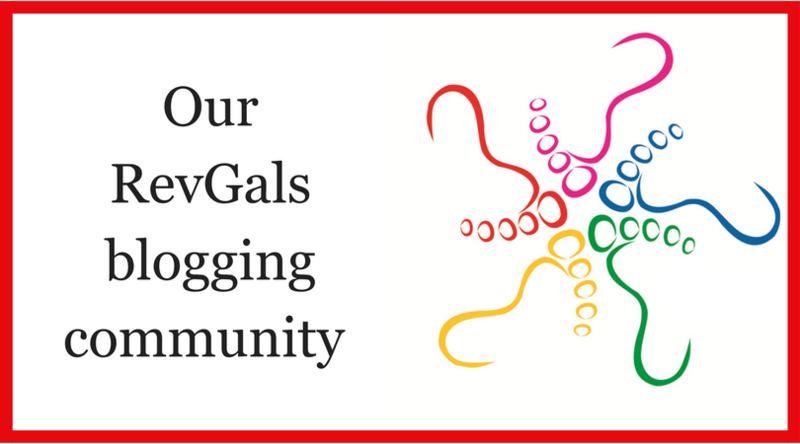 Martha Spong is a clergy coach and executive director of RevGalBlogPals. 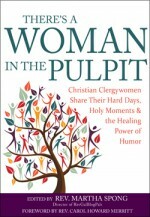 She is co-author of Denial is My Spiritual Practice (and Other Failures of Faith) with Rachel Hackenberg (Church Publishing, 2018). She blogs at marthaspong.com.